Cancer is the uncontrollable growth of cells that invade and cause damage to surrounding tissue. Mouth (or oral) cancer affects the lips, cheeks, floor of the mouth, tongue and throat. Anyone can be affected by mouth cancer, including people who no longer have their own teeth. Mouth cancer is more common in people over the age of 40 but it is becoming increasingly common in younger people. There are over 650,000 diagnoses of mouth cancer each year worldwide and the number of new cases are on the increase. Someone with mouth cancer is more likely to die than someone diagnosed with cervical cancer or skin (melanoma) cancer. What increases the risk of mouth cancer developing? 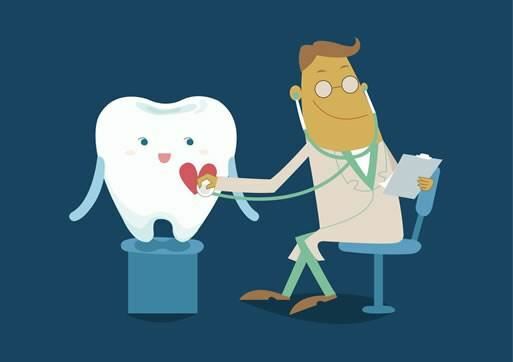 When you visit the Dental Studio for an examination, your dentist will look for any abnormalities in the head and neck area and also thoroughly check the inside of your mouth for anything unusual. Many patients are unaware that their dentist will be looking for lumps, bumps, swellings or ulcers that could indicate underlying problems such as oral cancer. Your dentist will be able to see parts of your mouth that are difficult for you to check. If mouth cancer is spotted early, the chances of a complete recovery are good. However, many cases are picked up too late because many people fail to have their mouths checked regularly.